The upcoming Jimi Hendrix collection ‘People, Hell & Angels,’ which comes out on March 5, is likely to be one of the most important archival releases of 2013. The album is being advertised as featuring 12 new and unreleased Hendrix tracks. 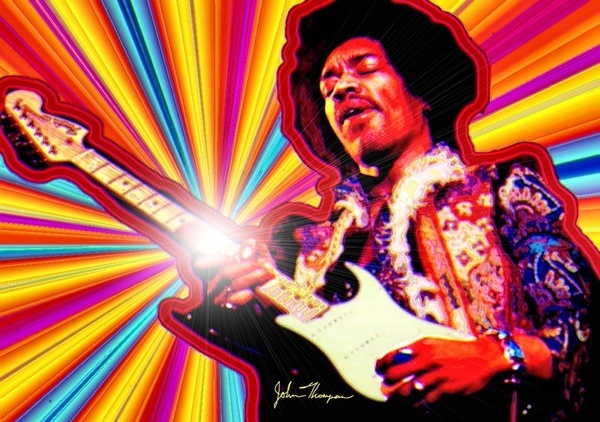 Where Have We Heard It Before: 1971′s posthumous ‘Rainbow Bridge.’ It was also featured on the 1997 release ‘First Rays of the New Rising Sun,’ which Experience Hendrix put out as perhaps the most successful attempt to replicate the fourth studio album Hendrix was working on at the time of his death. How Is This Version Different: It’s an entirely different studio take, complete with a new drum break. “It shows off the stripped-down funk, without the Ronettes and a lot of the extra guitar things that were overdubbed by Jimi later,” McDermott states. 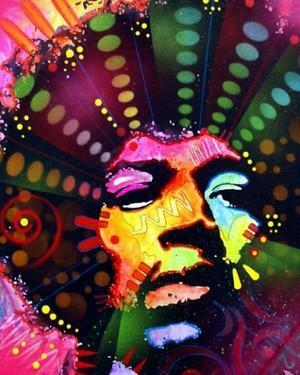 Origins: Cut during a 1968 recording session which found Hendrix beginning to branch away from the Experience, this track finds him working with future Band of Gypsys drummer Buddy Miles and none other than Stephen Stills on bass. Where Have We Heard It Before: All over the place. There are many different versions of the song on various collections. In fact, never tell anyone else you don’t know this one, OK? 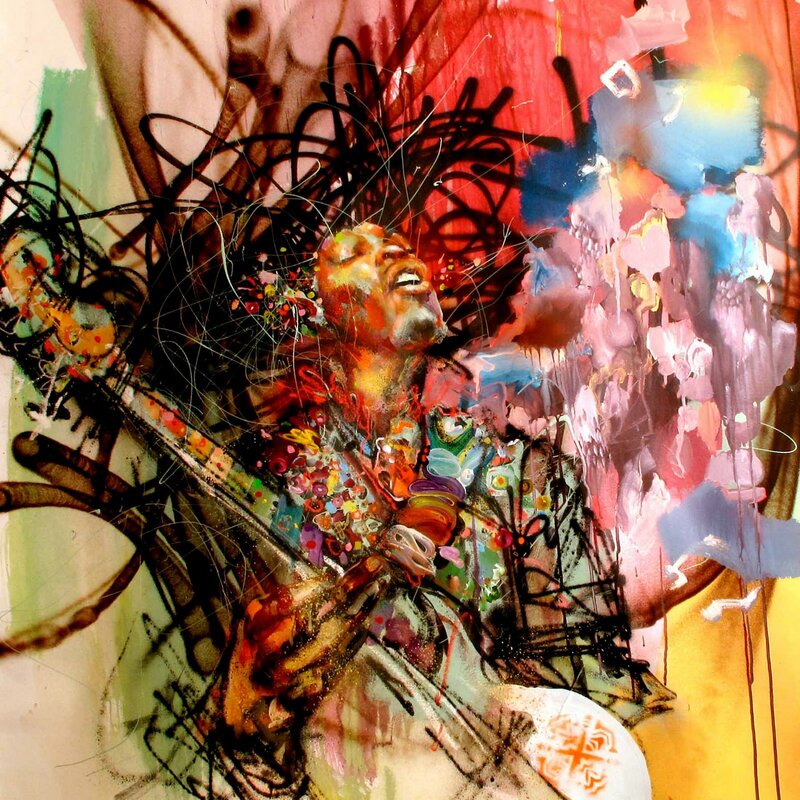 How Is This Version Different: This rendition comes from Hendrix’ first-ever sessions with Miles and Cox, who would go on to form the rhythm section for the ‘Band of Gypsys’ album. 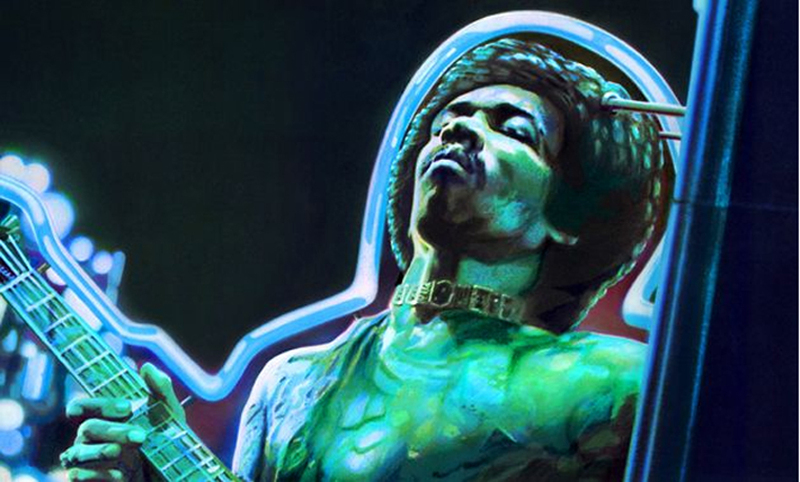 Origins: Hendrix was a longtime fan of Elmore James, who wrote and first recorded the song. He had worked with the song repeatedly throughout his career, including an early version with Curtis Knight and the Squires in 1965 or ’66. Origins: Before he was famous, Hendrix had played as a sideman for sax player Lonnie Youngblood. He looked his old friend up for this track, which is from a session in March of 1969. Where Have We Heard It Before: Actually, we haven’t. 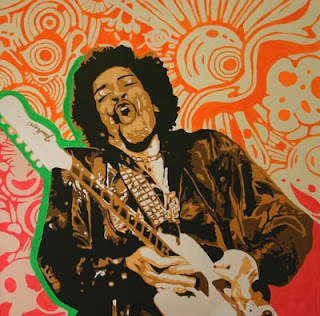 Origins: Hendrix debuted the song at Woodstock. How Is This Version Different: It was recorded in August of 1969 with different musicians than the Band of Gypsys version that has already been released. 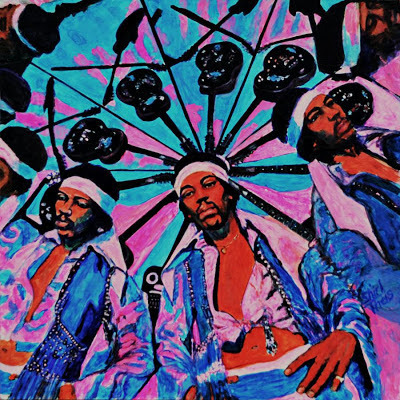 It features Hendrix’ old friend Larry Lee on rhythm guitar. “The solo is just fantastic – absolutely scorching,” McDermott comments. 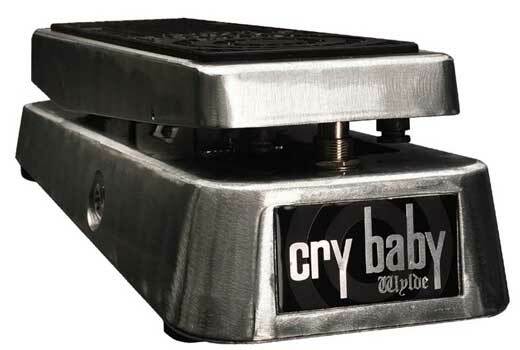 Origins: It’s from a studio jam between Hendrix, guitarist Larry Lee, Cox and drummer Mitch Mitchell. How Is This Version Different: This much-rumored unedited track is twice as long. 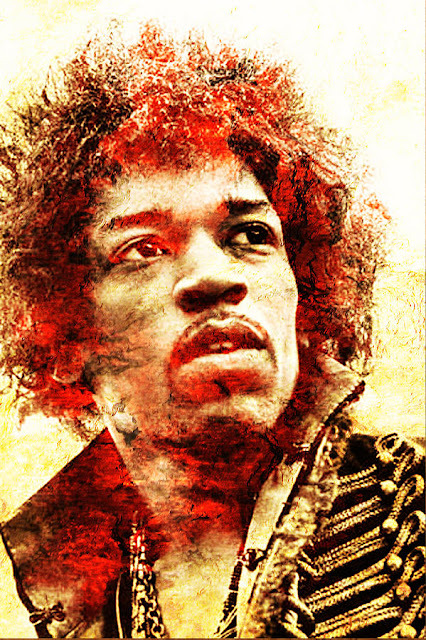 Origins: This recording from April of 1969 features Hendrix with Billy Cox and drummer Rocky Isaac of the Cherry People. Where Have We Heard It Before: The ‘Crash Landing’ album, which featured random musicians overdubbing parts onto incomplete Hendrix recordings. Origins: Hendrix and Mitch Mitchell recorded this song by themselves, with Hendrix playing guitar and bass. How Is This Version Different: It’s a precursor to ‘Ezy Ryder,’ based around the same riff, but a different song and performance. 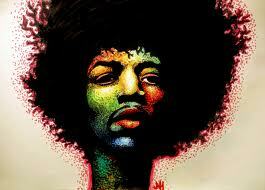 Origins: Recorded in March 1969, again as part of Hendrix’ first sessions with Buddy Miles. How Is This Version Different: It’s a precursor to the other track, with a less advanced arrangement. Origins: Hendrix’ old friends the Ghetto Fighters recorded this track at Fame Studios in Muscle Shoals, Alabama, then took it to Hendrix to finish at Electric Lady Studio. Where Have We Heard It Before: Released in 2011 as a single by the Ghetto Fighters. How Is This Version Different: It’s probably not, but this does mark the first time it’s being released under the Jimi Hendrix name. Origins: This recording goes back to May of 1969, before Hendrix publicly debuted the song at Woodstock.